At SSAFA they understand that life in the Forces is unique, so occasionally you or your family might need a helping hand. They’re here to provide practical and emotional support to anyone who is currently serving in the Royal Navy, the Royal Marines, the British Army or the Royal Air Force (regulars and reserves) and their families when they need it most. 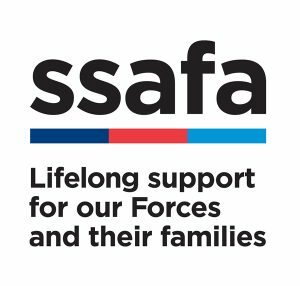 What can SSAFA do for you? 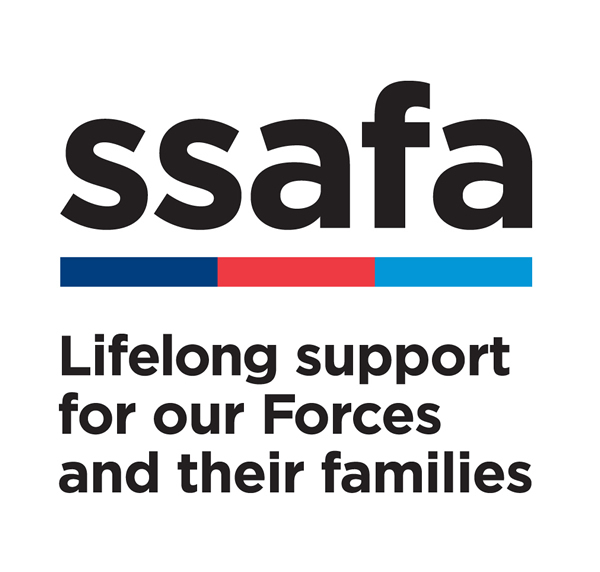 SSAFA have a network of trained volunteers on Army, RAF and Naval bases in the UK and around the world who can give you local support. 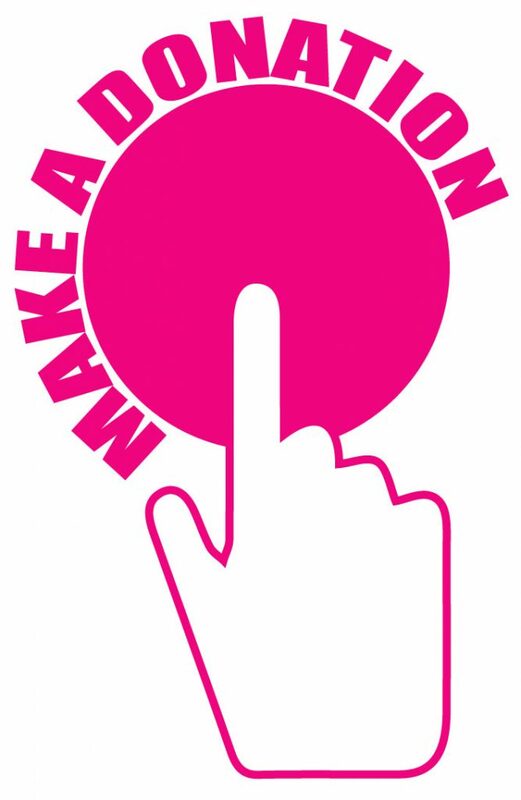 They provide a range of personalised services, including welfare advice, housing and healthcare, and signposting to organisations that offer more specialised support. So whatever you’re going through – from addiction, debt or relationship breakdown – they can get you the support that will help you get your life back on track.